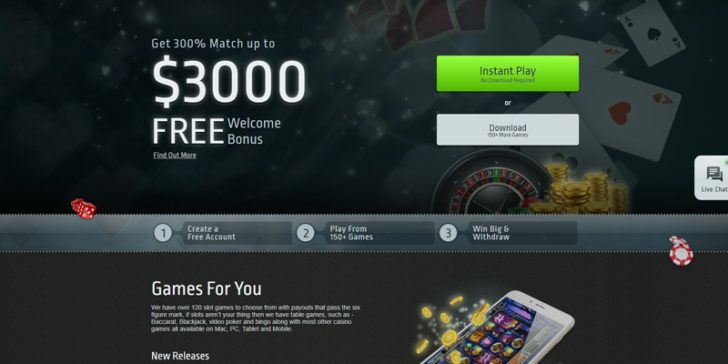 Club World Casino Welcome Bonus treats new players with 300% match bonus up to $3000 on first deposit. 18+. New customers only. The bonus code BIGSLOT needs to be used during the first deposit. Bonus and deposit amounts need to be wagered 30x before cash out. Minimum $35 deposit required. T&Cs apply. Claim! Claim at Club World Casino!